I've got my entry up! Yay! I'm throwing my hat into the ring! Here's my entry! Last edited by Weasel47 on Wed Oct 21, 2009 2:52 pm, edited 1 time in total. Float like a weasel, sting like a weasel. Last edited by mystuffiscool on Wed Oct 21, 2009 5:12 pm, edited 1 time in total. "Just between you and me, I think 'everything' bagels are making a lot of promises they can't keep." Okay, so now I'm an Apprentice! To what exactly...? ...but how long will the mighty yew stand? 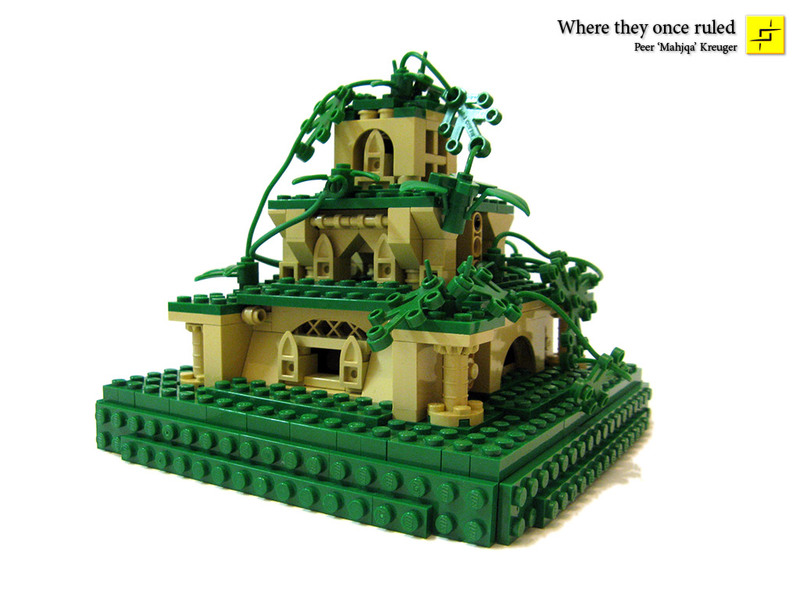 Inspired by Yggdrasil, this MOC symbolises how mankind's reliance on nature to fund their luxury is overburdening it, and when it collapses, who will suffer, but the poor? 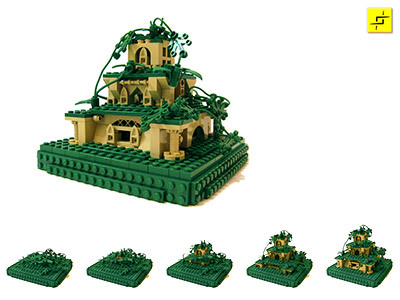 If it's cool with you Dan, could I enter the castle part separately in addition, as a Floating Grass Castle? 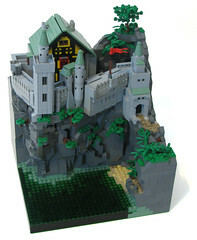 SlyOwl wrote: If it's cool with you Dan, could I enter the castle part separately in addition, as a Floating Grass Castle? You're welcome to if you want to. 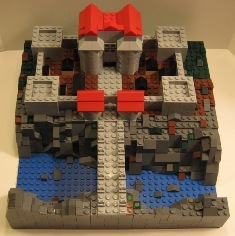 However, I feel inclined to point out that it is very unlikely to get a significant grade, since the entire castle is in your other creation, which has more besides. But it's up to you. Robin Hood wrote: You're welcome to if you want to. 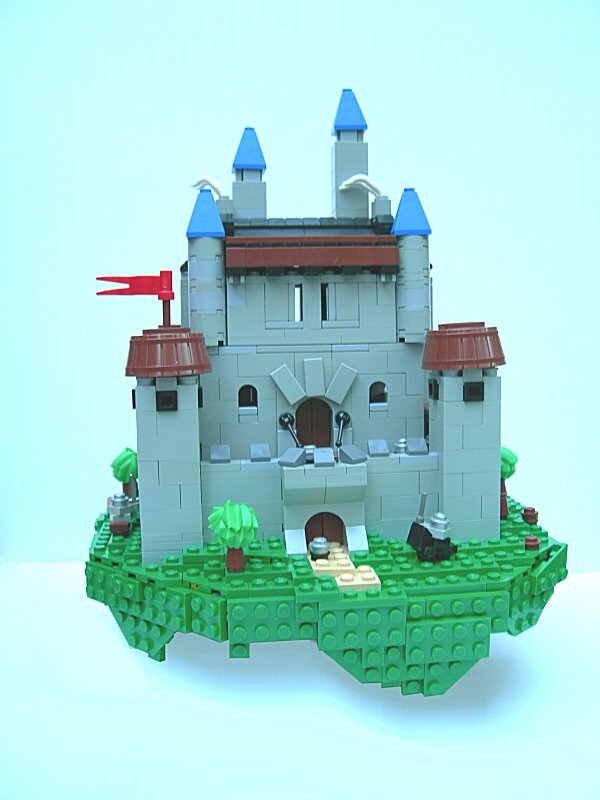 I was pondering micro stuff one day, and decided to attempt the smallest, instantly recognizable castle I could. These 8 parts are what I came up with. Enjoy, and best wished for all the entries! You know, a giant "what" isn't really going to clear up the situation any. Evidently there is some confusiong with your post. To be honest, I have no idea what you are saying. I assume you have some aspiration to win this, and if so, you have five days to do it in. And note to all out there. Five days until deadline! And, by the way, I totally forgot to mention our generous donors. A big thanks (and apology for the late recognition ) to wobnam for donating the first place prize. And another thanks to Bluesecrets for the second place prize. my name is Christopher Deck, formerly known as "Legostein" on several platforms. I just recently joined your great forums here, because I was asked to post an entry for this orginal competition here. 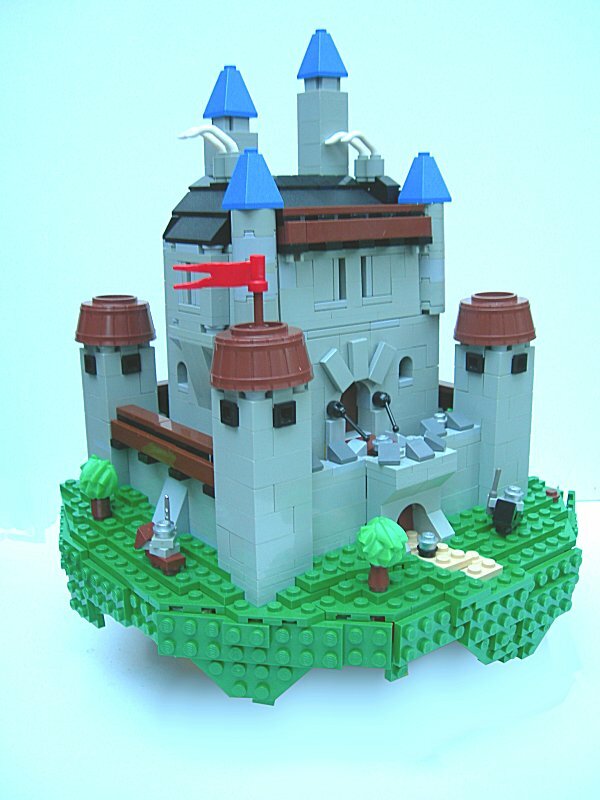 I do microscale building for eight years now, but never tried any themes despite of space for years. 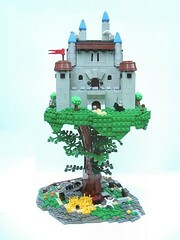 Here, I'd like to present a microscale version of castle set 6074 - Black Falcon's Foretress which I built some weeks ago. I have seen so many lovely country layouts around many of your castles here, unfortunately I can't show you any. 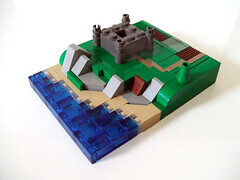 It's just the plain castle. 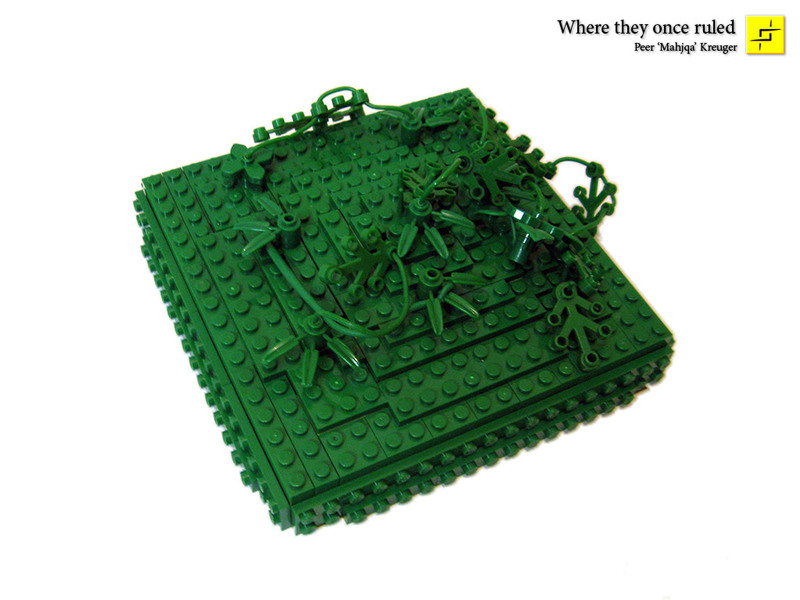 I only added a single tree because the empty space on the 8x8 baseplate looked a bit disturbing. Thanks for your time and interest. Have a great week! A rather big animated GIF showing it in motion. Last edited by mahj on Thu Oct 29, 2009 10:54 am, edited 1 time in total. 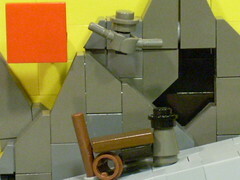 Just to avoid confusion about the above: the animated gif is not stop-motion. 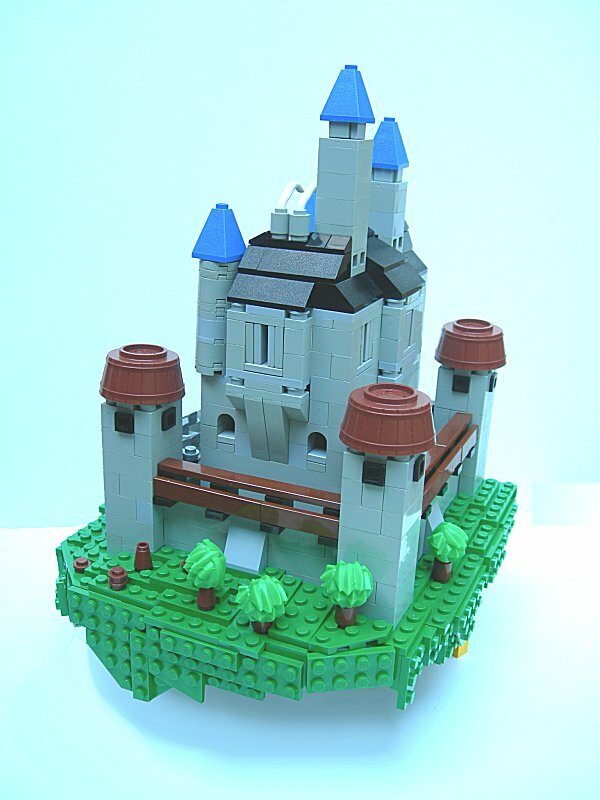 I've seen the real thing, and it really moves that smoothly, using LEGO Pneumatics in an awesome way.